Hawksbill at Lake James is a rustic home community that is gated with paved roads. Homes must at least 1500 square feet in size, built on a rustic design by using wood, logs, Hardiplank board style, stone/rock, and other building materials matching the natural settings. Brick and vinyl siding are not allowed in Hawksbill. 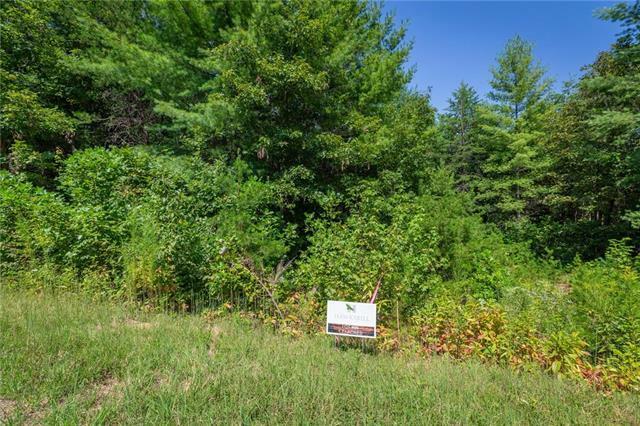 Wooded lots range from 1.50 to 3.55 acres with several of them having water access from a small branch of water. Hawksbill has public water connections, underground utilities and gated paved roads. 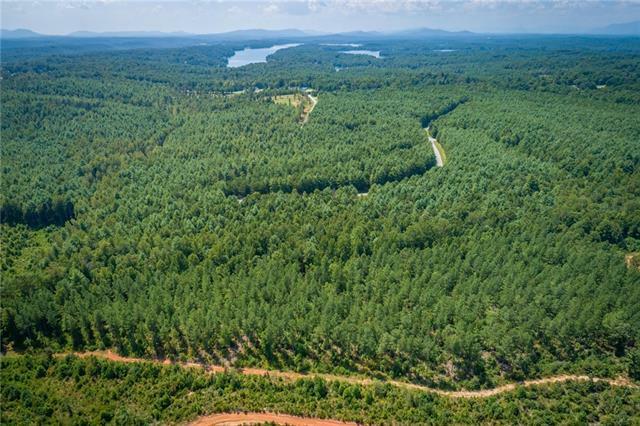 This community is located only a few miles from Lake James (6510 acres with 150 miles of shoreline), and approximately 11 minutes east to Morganton. Less than an hour to Asheville and 90 miles to Charlotte. 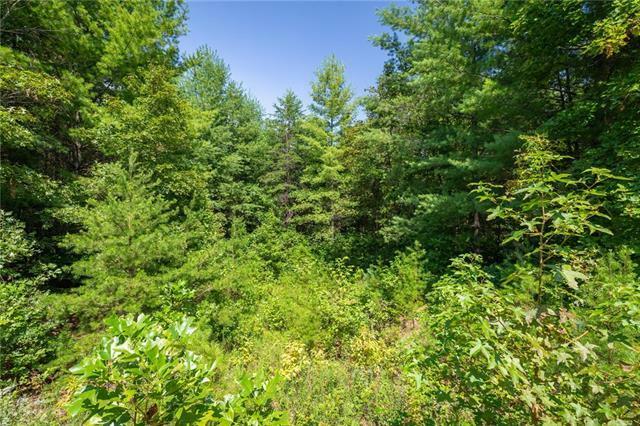 Some of the other amenities in close proximity are as follows: Fonta Flora County Park, Lake James Paddys Creek State Park, Pisgah National Forest, Linville Gorge, Headwaters of the Catawba River, Linville River, Wilsons Creek- (Great trout fishing). 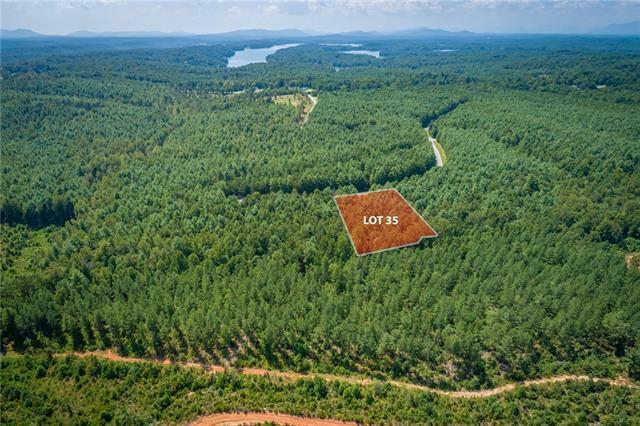 Offered by Wnc Real Estate At Lake James. Copyright 2019 Carolina Multiple Listing Services. All rights reserved.